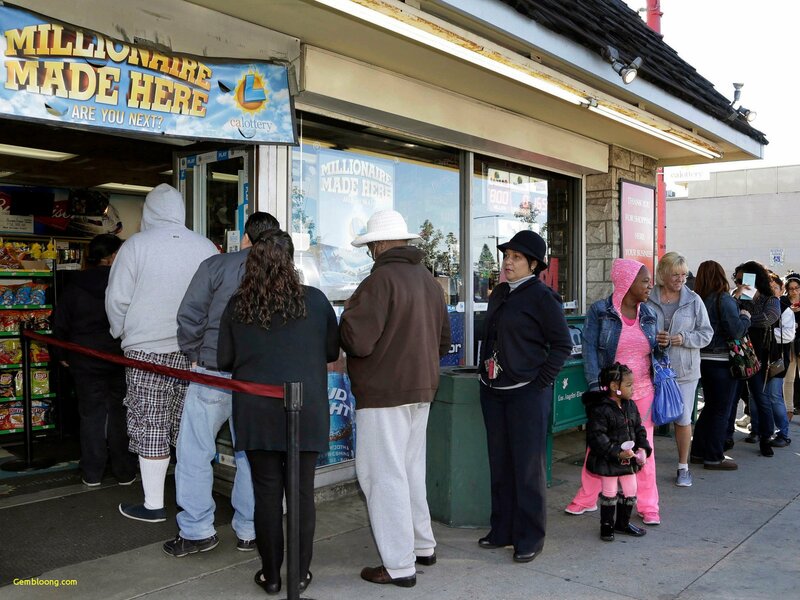 The Powerball jackpot has climbed to an estimated $625 million after no one matched all six numbers on Wednesday night. The next drawing will take place this Saturday. The odds of hitting the jackpot are one in 292.2 million. You’re 65,000 times likelier to suffocate accidentally during tonight’s sleep than hit the Powerball jackpot, but the slim chance of winning and instantly becoming a massive millionaire keeps players coming back time and time again. The largest lottery jackpot in US history came in January 2016 when three lucky winners collectively hit a $1.586 billion Powerball fortune. The largest single jackpot came last October when a South Carolinian was the sole winner of a Mega Millions purse totaling $1.537 billion. After months of delay, the South Carolina individual – who is remaining anonymous – finally redeemed the winning ticket this month. The person opted for the one-time lump sum cash payout of $877,784,124. 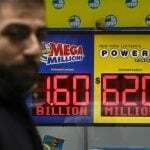 The Mega Millions jackpot was most recently hit on March 12. With the reset, the jackpot is currently at an estimated $50 million. 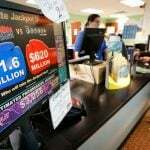 The interstate arrangement of Powerball and Mega Millions – the two most popular lottery games in the US – is being threatened by the Department of Justice’s (DOJ) recent reinterpretation of the 1961 Wire Act. In the agency’s reevaluated position on the federal law, DOJ Office of Legal Counsel Assistant Attorney General Steven Engel opined that the act bans the transmission of interstate wagers relating to all forms of gambling. That differs from the 2011 DOJ opinion that concluded only sports betting was a prohibited interstate activity under the Wire Act. Rosenstein remains at the DOJ as Special Counsel Robert Mueller inches closer to concluding his probe into alleged Russian meddling in the 2016 election. The DOJ deputy AG appointed Mueller to the role in May 2017. Amid pressure from numerous state lottery officials and the North American Association of State and Provincial Lotteries (NASPL), the DOJ has now twice postponed the implementation of its revised Wire Act stance. Keith Miller, a law professor at Drake and vice-chair of the American Bar Association’s Gaming Law Committee, told Casino.org recently that the delays are a positive sign for interstate lotteries. Miller says the postponements “suggests that there is some rethinking,” and he believes the 2019 Wire Act opinion could be amended or even fully repealed. 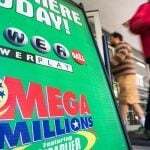 Mega Millions is played in 44 states plus DC and the US Virgin Islands. 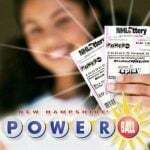 Powerball is played in the same areas, plus Puerto Rico. State lotteries vary as to how they use their lottery proceeds. Programs include education funding, senior care, and property tax relief.